As part of the initial licensing process for teachers in the state of Wisconsin, candidates will need to complete the Wisconsin Foundations of Reading Test. This is true for teachers of all grade levels, whether or not they specialize in teaching reading. How Do I Schedule My Wisconsin Foundations of Reading Test? The test is available at CBT sites located across the United States and is offered on a continuous basis year round so you have a lot of flexibility in terms of scheduling. However, there are a limited number of seats available per appointment and they are given on a first come, first serve basis. If you have a specific date in mind or very limited flexibility in your schedule, you should make sure to schedule your appointment as soon as possible to make sure seats are still available. It’s also a good idea to have one or two alternative appointments ready just in case your first choice is already filled up. You should also be prepared to pay a $139 exam fee at the time of registration. How Long Should I Plan to Spend at the Testing Center? Arrive 30 minutes before your actual appointment time with two forms of ID (including at least one valid government-issued ID) in order to check in and familiarize with the testing center. Sit for the four hour exam. There are no scheduled breaks so if you need to take a break, you can, but the clock will still be running. You can also skip around between sections and it’s highly recommended that you complete the written assignments first while your mind is still fresh. Take 10-15 minutes talk to the test administrator or staff at the testing center about any questions or concerns you have about the exam you just took (especially if there were any disruptions or other issues that may have affected your results). What Subjects Will Be on the Exam? The two writing assignments will test your ability to integrate the knowledge and understanding that you were tested on in the three multiple choice sections. To do that, you will need to write an analysis of a topic that is provided to you. Score reports are made available on specific dates depending on when you took the exam. As a general rule, however, you can expect to receive your score report by email within about three to five weeks. You will need to get a score of at least 240 (out of a possible 300) in order to pass the exam. Should I Study for the Wisconsin Foundation of Reading Test? To succeed on the Wisconsin Foundations of Reading Test, you will need to have a solid grasp of the fundamentals of reading skills development as well as methods for teaching students how to read. So give yourself a couple of weeks before the exam to review all the concepts you will need to know on test day. For a great review of those concepts, look no further than the Mometrix Study Guide. 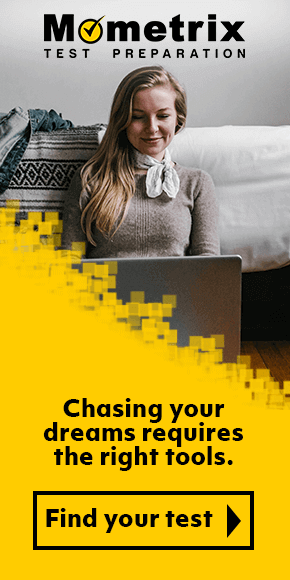 With clear, easy-to-follow explanations and well organized chapters, you’ll be able to move through all of the material efficiently and effectively. The concepts are presented in a way that’s easy to absorb and remember. Combine the guide with a set of Mometrix Flashcards in order to further improve your memory and understanding of these important concepts. The high quality, premade flashcards distill all the information you need to know into a portable, interactive set of cards that you can use to study whenever and wherever you have time. 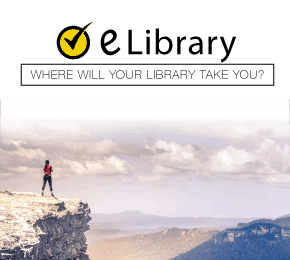 Mometrix Academy is a completely free Wisconsin Foundations of Reading test resource provided by Mometrix Test Preparation. 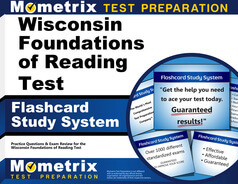 If you find benefit from our efforts here, check out our premium quality Wisconsin Foundations of Reading Study Guide and Wisconsin Foundations of Reading Flash Cards to take your studying to the next level. 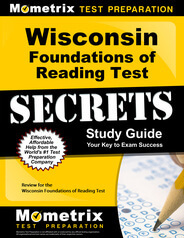 Just click the Wisconsin Foundations of Reading study guide link below. Your purchase also helps us make even more great, free test content for test-takers.